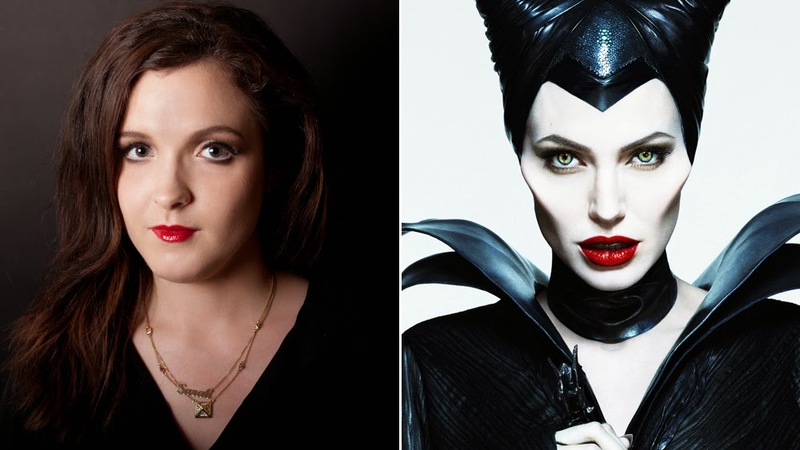 After watching Maleficent, a lot of beautiful ladies like me would be wondering about how to get a perfectly gorgeous and wicked look, Angelina Jolie pulled off at the movie. 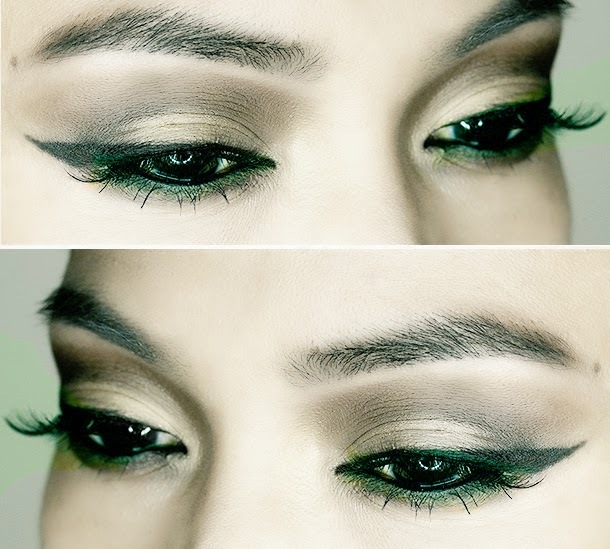 Today I am going to share a perfect tutorial to pull off this amazingly cool wicked look. This video tutorial features the true makeup artist who has perfectly unleashed it with her expertise, Keri Blair from MAC Cosmetics. 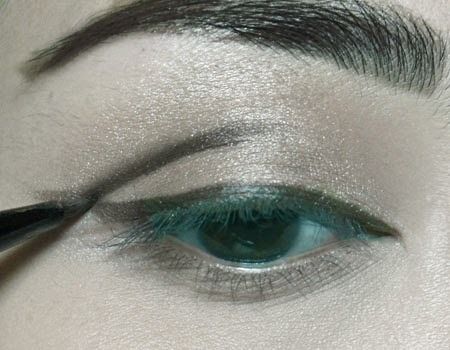 Although this look has inspired me so much that I had to think of it as something difficult to pull off on my own but believe you me, this look requires nothing but a perfect combination of brushes and nothing. According to Blair this look is an odd one just against the rules of how a beauty has to be appreciated as it goes against the norms of how a pretty look should be achieved by the Beauty Mantra holders. You can watch the video below, or read its text version. You need to setup a perfect finishing with face and body foundation, she has used MAC’s Face and Body Foundation in this tutorial. Then touch up the individual areas of the face with the help of a concealer, now to achieve the Maleficent look she advises to use Matte. One more thing, you should not go for lighter colour than that of your skin tone and neither too dark. 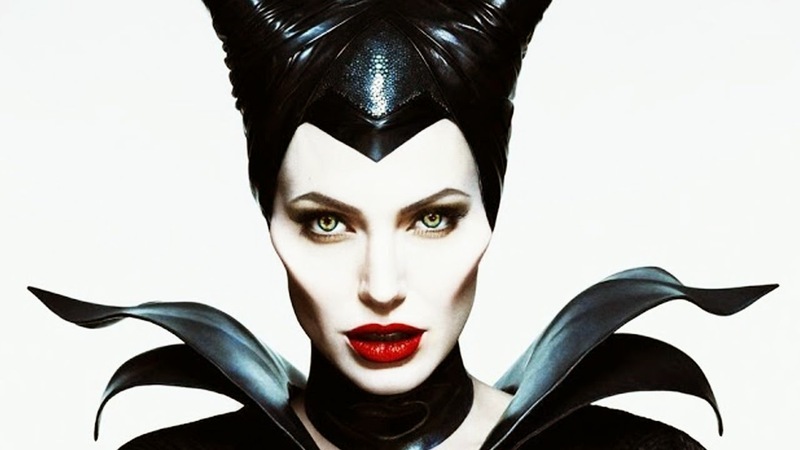 Now carve out the cheek bones like Angelina using beauty powder and create a natural shadow with proper blending using a large powder brush, She has used Maleficent Beauty powder for this purpose. Now is the turn for eyes, create a perfect shape by layering along the crease with the help of groundwork and add Hue all over the lids to make a basic foundation. Now, to create a perfect depth for lids blend two brown hues into the inner and outer crease and then add a bold touch with black carbon shadow. While using matte eye shadow make sure that you use something metallic or light-reflective to break up the texture so they can blend in more naturally. Now is the time to apply the Malefiecent lashes onto the eyes but before doing that Blair swept Mac’sFluidline in Blacktrack on upper lash line and buffed it to give some definition. 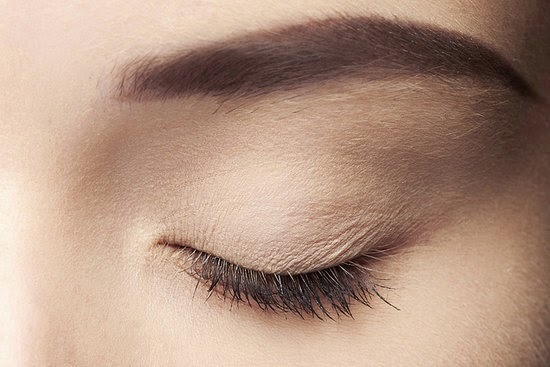 After applying a few coats of mascara you can place the lashes into the place. And don’t forget to squeeze the lashes to remove the excessive adhesive moreover it will help you set them up quickly. 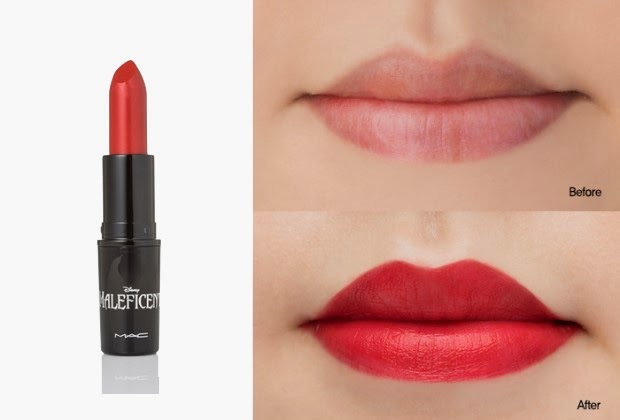 The final step is about creating those dramatic lips our wicked witch had. 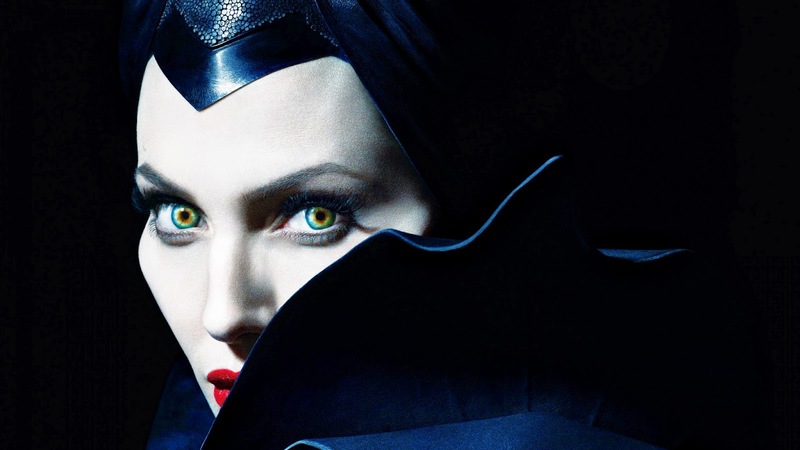 To create Maleficent’s trademark lips trace the shape of lips with a lip pencil and fill them in using the pencil. 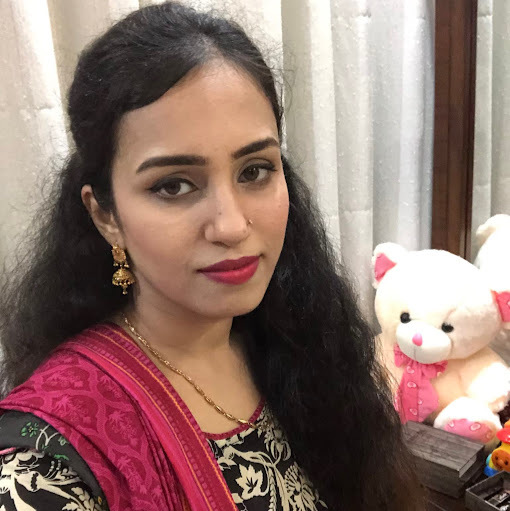 Now use the lipstick (True Love’s Kiss in this tutorial) and paint them up and add some Lip gloss to create the shiny look.